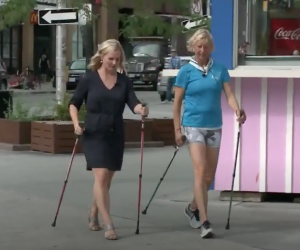 If you are in Ottawa, Nina will be leading an Urban Poling workshop on August 7that City Hall at 12:30pm. If you are not in Ottawa are but would still like to give Urban Poling a try. 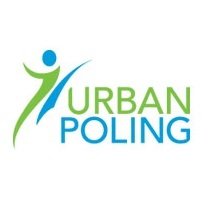 Use the “Find a Class” tool on www.urbanpoling.us to find the closest instructor to you!